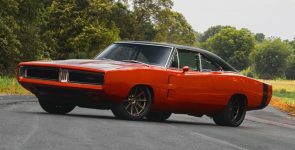 The general concept and idea behind the Cherry Bomb, was to be created a muscle car from the year that Cherry Bomb had started, the 1968. There were three different muscle cars in the race to become the Cherry Bomb symbol, 1968 Chevrolet Camaro, 1968 Ford Mustang and a 1968 Dodge Charger. But the Camaro was chosen for this project. This classic 1968 Cherry Bomb Chevrolet Camaro has two tone body color, flat black and gloss red. The interior has been slightly customized and equipped with a bucket seats and roll bars. But also has a touch of modern technology, including powerful Alpine audio system and a Vintage Air A/C unit. But the most dramatic changes were made under the hood. 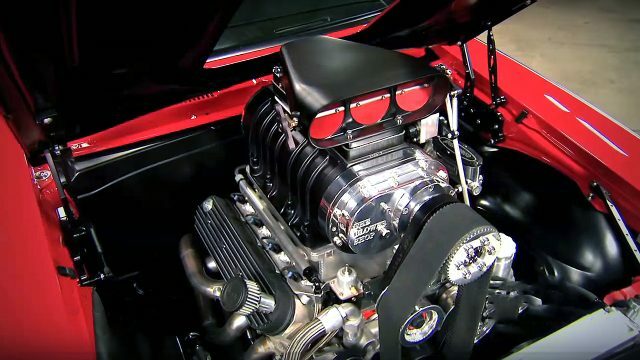 There is a Supercharged General Motors 427 cubic-inch, 7.0 liter small-block LSX V8 Crate engine. Equipped with a BDS 8-71 blower, this engine generates more than 830 horsepower. Behind the engine there is a Tremec T56 Magnum 6-speed manual transmission, which spins the Moser 12-bolt rear-end. 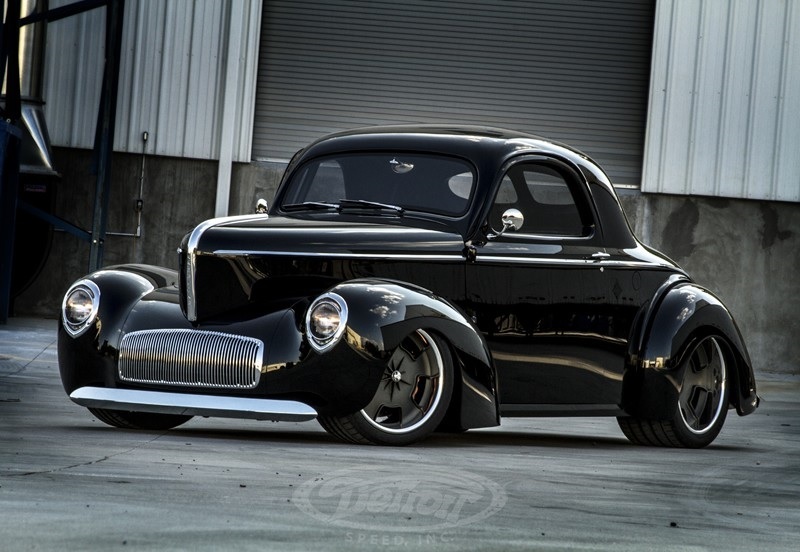 The independent custom suspension is made by Detroit Speed Inc. The powerful brakes are provided by Baer, which includes 6-piston with 14-inch vented rotors up front and T4 4-piston calipers with 13-inch rotors at the back. All controlled by a Wilwood master cylinder. The 18-inch Slot Mag custom made wheels are wrapped with Nitto NT555-R Extreme Drag tires.